Learn to turn a simple screenplay into a visual masterpiece! Top production designers share their real-life experiences to explain the aesthetic, narrative, and technical aspects of the craft. Step by step, aspiring filmmakers will discover sound instruction on the tools of the trade, and established filmmakers will enjoy a new outlook on production design. They will learn, for example, the craft behind movie magicsuch as how to create a design metaphor, choose a color scheme, use space, and work within all genres of film, from well-funded studio projects to "guerilla filmmaking." 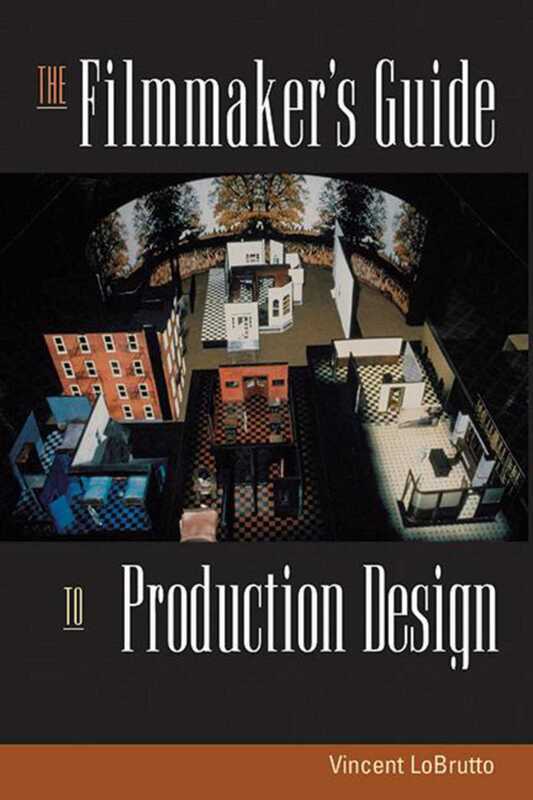 This indispensable resource also contains a history of movie making and guidelines for digital production design. For the experienced filmmaker seeking new design ideas to the struggling newcomer stretching low-budget dollars, this book makes the processes and concepts of production design accessible.